WASHINGTON: Twitter’s chief executive will testify before a US House of Representatives committee on September 5, the panel said on Friday, after some Republicans raised concerns about social media companies removing content from conservatives. The House Energy and Commerce Committee “intends to ask tough questions about how Twitter monitors and polices content,” Republican Representative Greg Walden, the panel’s chairman, said in a statement. 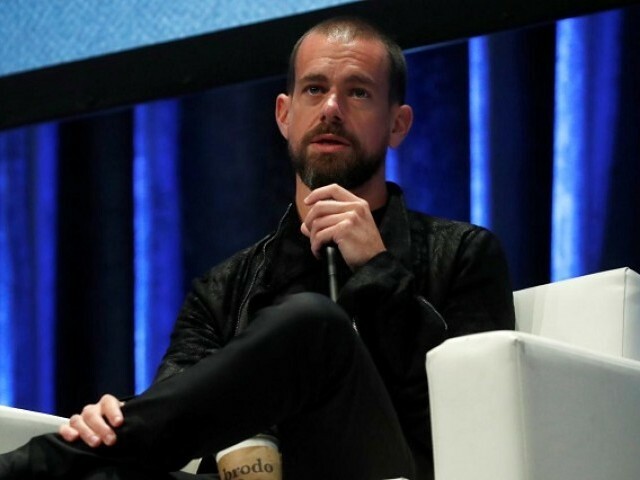 “We look forward to Mr Dorsey being forthright and transparent regarding the complex processes behind the company’s algorithms and content judgment calls,” Walden said. 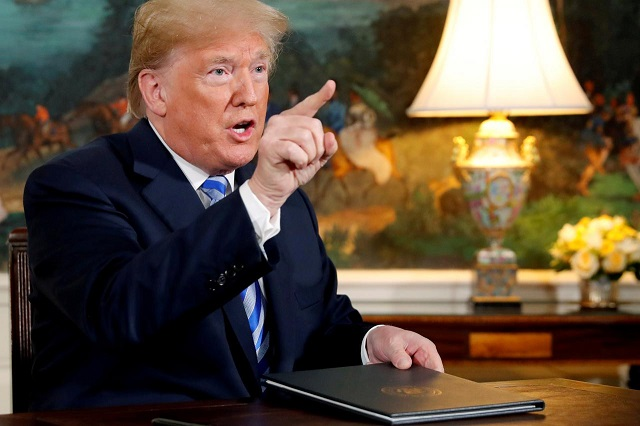 On Friday, President Donald Trump accused social media companies of silencing “millions of people” in an act of censorship, but without offering evidence to support the claim. Those tweets followed actions taken by Apple, Facebook and Alphabet’s YouTube to remove some content posted by Infowars, a website run by conspiracy theorist Alex Jones. Jones’ Twitter account was temporarily suspended on August 15.